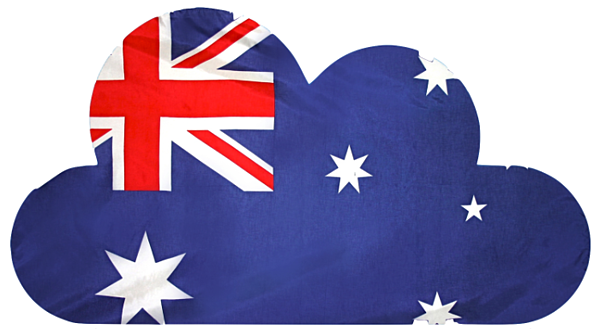 With a datacenter in Sydney, private health information stored with Purview complies fully with the privacy laws and requirements in Australia. 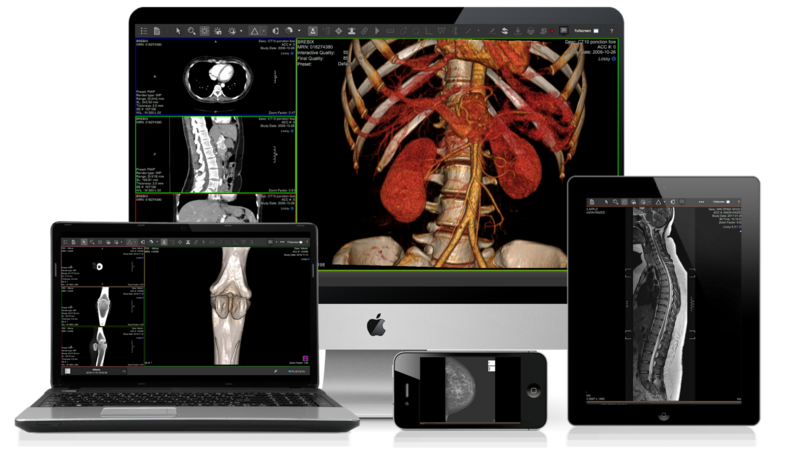 Easily access and store all of your medical images whenever you need them with our cloud-based solution. Have any questions or want to know more? Schedule a live demo with a Purview expert.